This updated edition of get started, gives you lots of ideas for projects and helps you work with them right away. From getting organized to putting the final touches on your prototype, all the information you need is here! 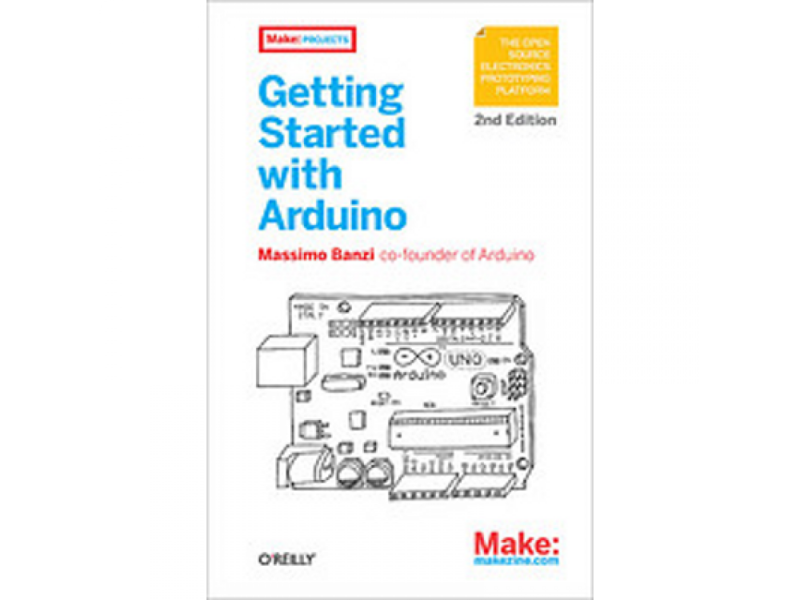 Arduino Get Started 2nd Edition is the perfect book for a electronic beginner with easy-to-follow explanations and fun examples.